Arrive at Cairo International Airport, meet by our representative through the immigration and customs formalities , and transfer to hotel in Cairo for check-in and overnight. 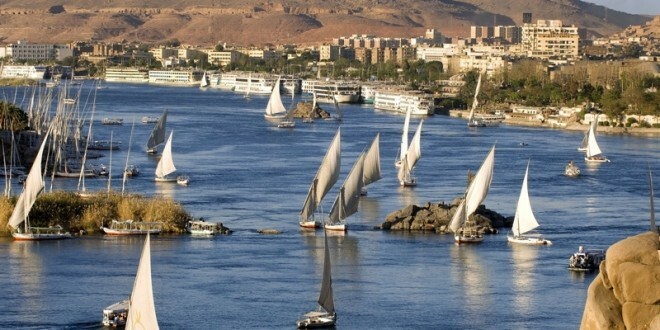 After breakfast at hotel , transfer to domestic Cairo airport to fly to Luxor , Upon arrival at Luxor Airport, meet by our representative and transfer to Nile Cruise which will be your home for the next four nights. Embarkation before Lunch.